Just to follow up my previous post on Neca Harry Potter Half blood prince where Mario was commenting that about Luna Lovegood did not have her own action figure. 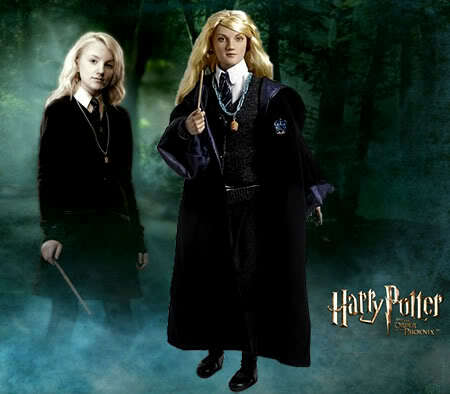 That remind how true and unfair it was that Grinny get to have a figure because she is the new love interest of Harry potter in Half blood Prince and not Luna Lovegood, Evanna Lynch who make heads turned in the movie by her subtlel charm in Order of the Phoenix. Seriously do you think fans of Harry potter will get Grinny? I know some female fans won't because of Jealousy. 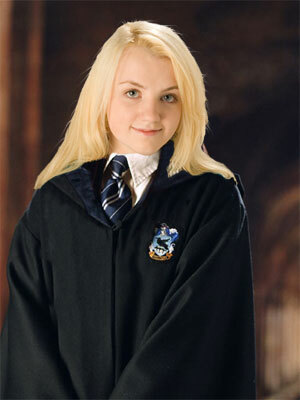 While Luna Lovegood is totally another matter. They are quite a fan base of Evanna Lynch and her character Luna Lovegood after the movie. She even get a fan website by her fans. Surely Luna should have her own figure or toy after the movie Order of the Phoenix? I was right, Luna Lovegood did have her own figure. Not from Neca but from Tonner. Perhaps a older Luna Lovegood as the doll is 17 inches tall but the likeness was there. This delicate figure comes with hand-painted face details and rooted with saran hair. Luna is a doll and not an action figure and that suited her well. Tonner do have other Harry Potter movie characters made. 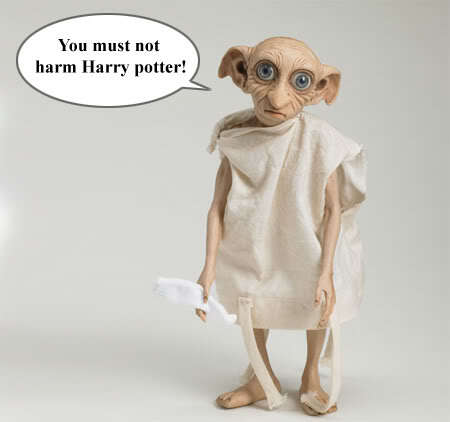 Here's another favorite of mine, Dobby the freed House Elf. Just look at the details and likeness! If they are not dolls that is out of my monthly limited budget, I may get some for myself... Enough of me, check out more of Tonner Harry Potters series if you like. PS: NECA please make a decent Luna Lovegood ASAP. great stuff you're writing about here. i found you commenting on another game blog that i was just on. keep on writing because I'm not a fan! I didn't watch any of the Harry Potter movies. Hee! Hee! You are not a fan of Harry Potter? Tonner figures look nice but they are expensive and yet not the quality of Hot Toys!